Making Your Okoboji Real Estate Dreams a Reality! 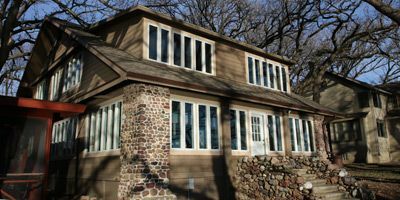 If homeowners who love the lake lifestyle consider themselves fortunate, the residents of the Iowa Great Lakes area do not take for granted the one-of-a-kind haven they've found along the natural shores in their backyards. Big Spirit Lake, East Okoboji Lake, and West Okoboji Lake are the well-known jewels of this region, although Dickinson County encompasses many bodies of water and countless protected wildlife habitats, forests, wetlands, and prairies. The communities in this area combine small-town charm that is unmatched, as well as exceptional amenities typically found in urban centers. 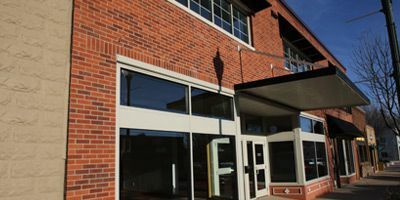 Spirit Lake, Okoboji, the iconic Arnolds Park, and other outlying towns offer a variety of real estate opportunities that appeal to residents of all lifestyles. 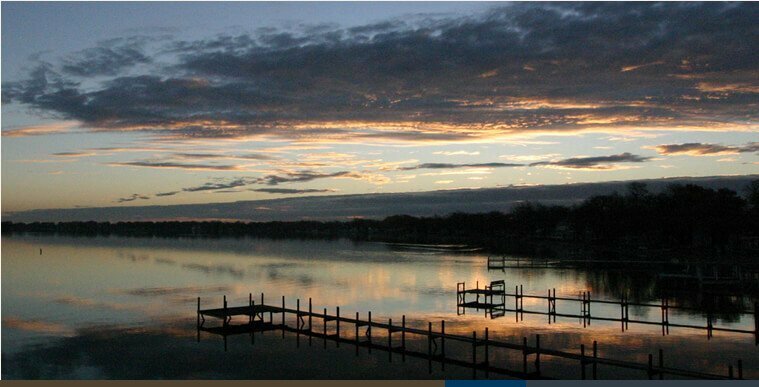 The Iowa Great Lakes area has an array of neighborhoods to appeal to every home buyer - our featured neighborhoods of Pointe of Pines, Whispering Pines, Arthur Heights, Southern Hills, and West Okoboji Harbor are featured on our website. Okoboji real estate offers beautiful condos and townhomes, well-appointed single-family homes, and some of the most stunning luxury lakefront properties in Iowa, let alone the country. If you aren't seeing what you're hoping to find in Okoboji real estate, this area offers plenty of vacant lots ready for you to build your own definition of lakeside living. 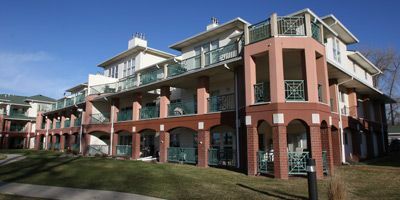 Golf course communities are also a popular option for those who prefer golf clubs to fishing reels. Brooks National, Emerald Hills, and Indian Hills Golf Course are available to residents and the public looking for a challenging round. No matter what kind of home you prefer, Hoien Realty welcomes you to discover the Iowa Great Lakes Area. At Hoien Realty, we are a group of real estate experts who specialize in the Iowa Great Lakes Area real estate market for over 65 years. By providing buyers and sellers with accurate information and quality services, we are always dedicated to providing our clients an experience that is pleasant, successful, and a smooth transition from one home to the next. We know the Iowa Great Lakes like the back of our hand. It's our great honor to be your lakeshore specialist, since 1952. When it comes to convenience, our site is second to none. 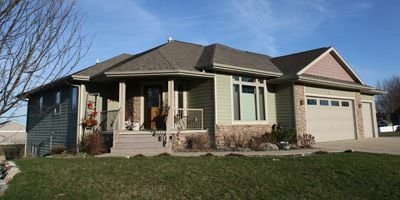 Whether you're at home or on the go, our site works flawlessly across all devices and platforms so that you can browse all of the current homes for sale wherever you are in the Iowa Great Lakes area. Buyers can search properties using a variety of search criteria including county, town, address or search listings by map. You can also sign up for our listing alerts by email, browse golf communities, get financing information and find area schools. We haven't forgotten sellers; you have access to search properties in your area and estimate your home's value. Whether you want to buy or sell, we also encourage you to contact us directly if you like. Listing information last updated on April 23rd, 2019 at 6:13am CDT.